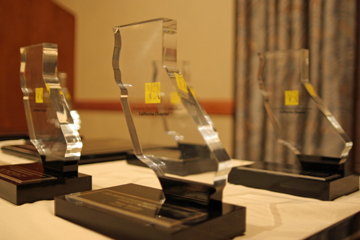 The APA awards program is a year round process and depends on the active participation of all of our members. If you have been involved with, or are aware of an individual, project, or organization that is worthy of being recognized, please consider submitting a nomination. Download the submission instructions here.